PPI Claims: Does Your Bank Owe You Money? UK banks are paying billions of pounds to compensate customers for mis-sold PPI. PPI claims company, Canary Claims, explains how each bank could owe you money. During the 1990s, payment protection insurance (PPI) was often added to credit cards, loans, and mortgages. It’s believed that one in three people have been mis-sold PPI. Since 2011, banks have paid over £33 billion to compensate people who paid for PPI but weren’t aware of it or didn’t need it. Since the scandal has come to light, millions of people have been claiming their money back. 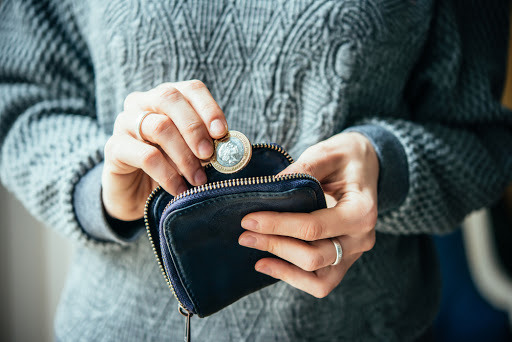 Claiming back your money with a PPI company means they will be able to find out if you are owed money and can handle all of the communication with the bank. Canary Claims offers no win, no fee PPI claims, [Cancellation charges may apply only if the claim is cancelled after the 14 days cooling off period. The fee would be based on the work done at the time of cancelling at a rate of £120 per hour and up to a maximum total of £180] meaning you don’t need to pay us if your claim isn’t successful. 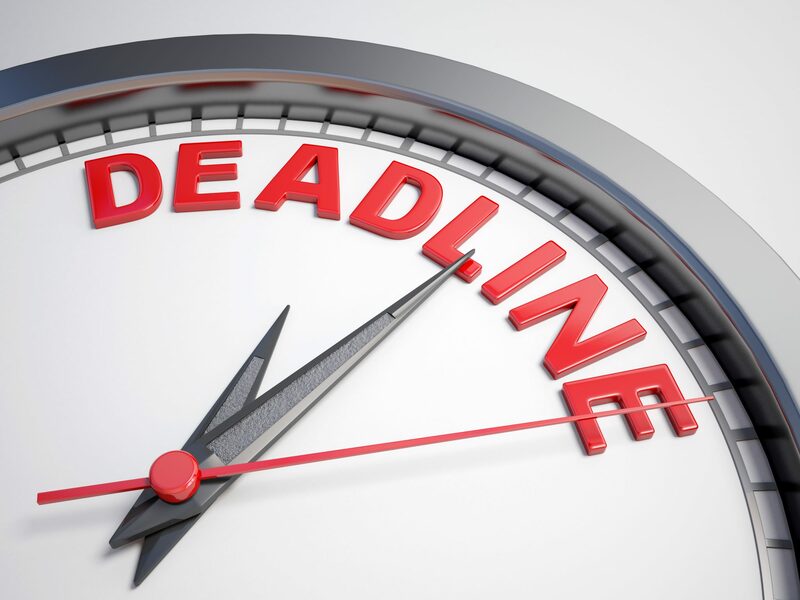 The Financial Conduct Authority (FCA) has set a deadline for all PPI claims. You must contact your bank or a PPI claims company before 29th August 2019. All claims against the banks need to made before this date. Now is the time to act before you miss your chance. We encourage everyone to make a claim as soon as possible. Many people could face an earlier claims deadline if your bank has contacted you previously about mis-sold PPI, so don’t get caught out. Even if you previously made a PPI claim that was rejected, you may be able to make another claim due to the Plevin rule. This new rule means that if over 50% of your PPI sale was a commission, this is seen as a form of mis-selling. Most banks had 67% commission on a PPI sale, meaning it’s highly likely that you can claim under this rule. It’s important to note that if you’ve already had a successful PPI claim, you can’t claim again with the Plevin rule. Most bank and building society websites now have official pages regarding mis-sold PPI. A select few banks also allow you to make a claim online. 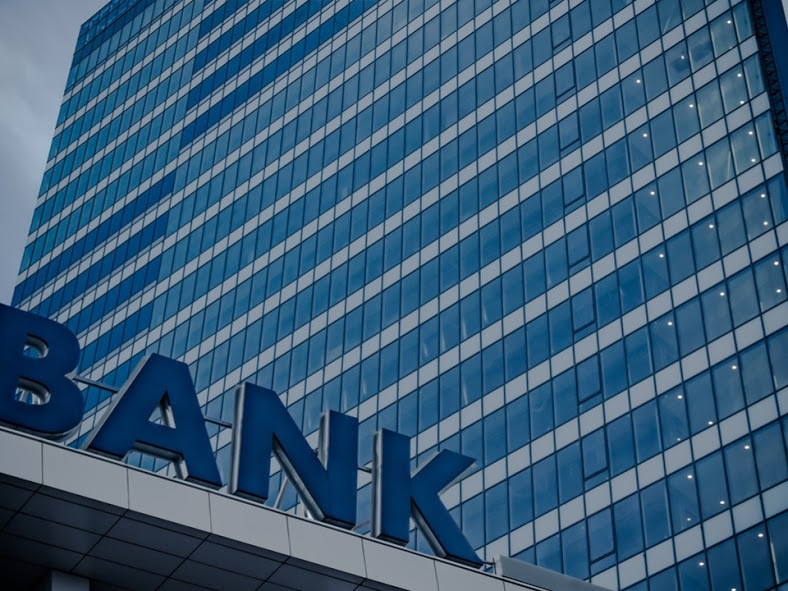 To find out more about which banks have mis-sold PPI and how you can make a PPI claim, read our comprehensive guide below. Over 1.5 million people have already made claims against Barclays. Barclays is one of the top five banks that have spent the most in compensating for mis-sold PPI. In 2018, the chairman of Barclays, John McFarlane, sparked criticism when he claimed that many PPI claims are fraudulent and that refunds are fuelling a culture of fraud. The bank also mistakenly told some customers that they never had PPI policies, but they in fact did. The bank said it has contacted all those affected. Find out more about how to claim Barclays PPI here. Egg Banking plc is now known as Citibank. Since its takeover, Citibank has tried to compensate customers and comply with regulations. In 2011, Egg was fined over £700,000 due to credit card PPI sales. Egg credit card PPI can still be claimed, despite the takeover from Citibank. Find out more about how to claim Egg PPI here. Natwest is another bank with a dedicated page on its website for complaints — you can submit your PPI claim online. Natwest’s bill for claims hit over £2 billion in 2013. Since then, more claims have been made against Natwest PPI and more money given back to people. PPI was made available on mortgages, loans, credit cards and overdrafts from Natwest. It was sold to both businesses and personal accounts. Find out more about how to claim Natwest PPI here. MBNA is an American-based credit card provider. Some believe that its payouts for mis-sold PPI are actually less than high street banks. However, this didn’t stop one woman reclaiming £65,000 from MBNA. Despite being an American provider, you can still submit your PPI claims to the bank. Find out more about how to claim MBNA PPI here. HSBC PPI claims have reached over two million and the bank has paid out over £3 billion for mis-sold PPI. PPI was added to loan protection plans, mortgage repayment protection, small business loan protection and more by HSBC. Find out more about how to claim HSBC PPI here. Lloyds Banking Group is one of the biggest offenders of mis-sold PPI. Lloyds’ total repayment for all of the PPI claims is estimated to be over £17 billion. 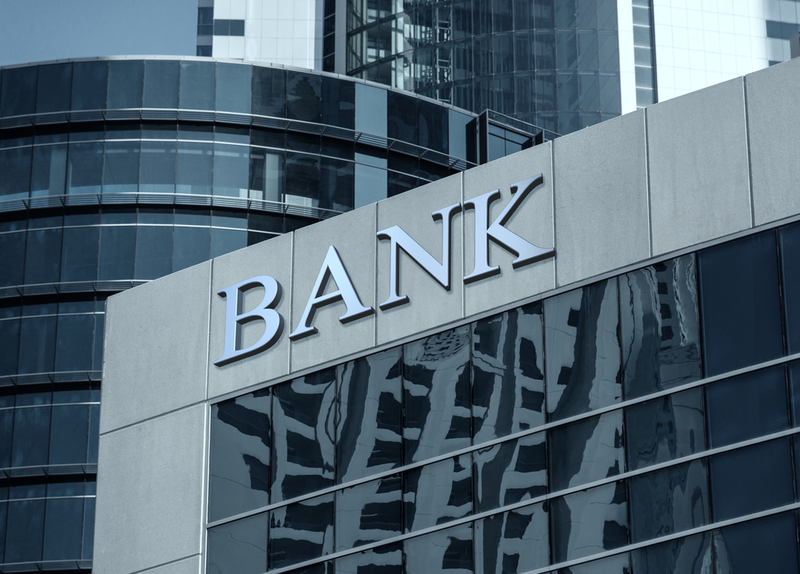 The Telegraph states that this is “the single largest bill for mis-selling the insurance of any lender.” As the August 2019 deadline grows nearer, Lloyds Bank has set aside another £350 million to repay mis-sold PPI. On top of this, the banking group is currently receiving 13,000 claims per week regarding mis-sold PPI policies. Find out more about how to claim Lloyds PPI here. Northern Rock has found itself in a crisis on multiple occasions. Mis-sold PPI is another of its issues. The Northern Rock website isn’t quite so forthcoming with questions and answers about mis-sold PPI as some of the other banks. Find out more about how to claim Northern Rock PPI here. Setting aside another £450 million for repayments, Santander is another bank which will have paid out a huge amount of money before the PPI deadline. One of Santander’s biggest payouts was £25,000 for a Debenhams store card. Store cards play a huge factor in the PPI scandal. Find out more about how to claim Santander PPI here. In 2008, Alliance and Leicester were fined £7 million by the FCA for misselling PPI to customers. The bank is part of the Santander group and all PPI claims must be made to Santander. Find out more about how to claim Alliance & Leicester PPI here. This is another bank owned by the Santander Group that was involved in the scandal. Like many of the banks, PPI wasn’t always labelled under the name of payment protection insurance. Other names such as “accident and sickness insurance” were used, so check your documents carefully. Find out more about how to claim Abbey National PPI here. Black Horse Finance is part of the Lloyds Banking Group — the worst offender for misselling PPI. There are a number of products that PPI was mis-sold on, including mortgages, credit cards, loans and store cards. Find out more about how to claim Black Horse Finance PPI here. Welcome Finance is no longer a functioning company. However, it is still possible to make a PPI claim against Welcome Finance. The Financial Services Compensation Scheme (FSCS) has taken over all handling of outstanding PPI complaints with Welcome Finance. Find out more about how to claim Welcome Finance PPI here. RBS has paid £4.3 billion due to the misselling of PPI. This amount covers the bank itself, as well as Natwest and other brands under the RBS umbrella. The bank has not made a profit in the past nine years. Find out more about how to claim Royal Bank of Scotland (RBS) PPI here. Barclaycard was the first British credit card in the UK and is still a popular credit card today. Despite this, Barclaycard PPI was mis-sold to thousands of customers. Barclaycard is owned by Barclays and all PPI claims will be directed towards them. Find out more about how to claim Barclaycard PPI here. Now owned by Lloyds Banking Group, Cheltenham and Gloucester were highlighted as charging too much to its customers for its mortgage PPI. In 2009, all Cheltenham and Gloucester branches closed, but active accounts are handled by Lloyds and PPI claims are sent to Lloyds. Find out more about how to claim Cheltenham and Gloucester PPI here. PPI was also mis-sold with store cards. Debenhams employees mis-sold the insurance by not asking customers the appropriate questions required. This means if you were a frequent shopper at Debenhams and had a store card, you could be due a refund. Find out more about how to claim Debenhams PPI here. Another high-street retailer who sold PPI with store cards is Dorothy Perkins. Santander is now in charge of dealing with mis-sold PPI on Dorothy Perkins store cards. Find out more about how to claim Dorothy Perkins PPI here. In 2008, Bradford and Bingley’s net branches were taken over by Santander. Thankfully, this doesn’t mean that you can’t make a PPI claim. It’s still possible to contact the bank if you believe they mis-sold you PPI. Find out more about how to claim Bradford and Bingley PPI here. It was building societies, as well as banks, that mis-sold PPI to customers. If you previously had a loan, mortgage or credit card with Leeds Building society, you could be due a refund. Find out more about how to claim Leeds Building Society PPI here. M&S Bank is jointly run by Marks & Spencer and HSBC. As we’ve seen, HSBC has paid out huge sums of money for mis-sold PPI. In 2016, M&S repaid £128 million to customers. Find out more about how to claim Marks & Spencer PPI here. As a retailer and bank, Tesco was caught up in the PPI mis-selling scandal as well. Tesco wanted to be seen as a bank people could trust, but the bank has repaid millions of pounds to customers. Find out more about how to claim Tesco PPI here. Cahoot is part of Santander and functions as an internet banking company. Like Santander, thousands of PPI policies were mis-sold to customers. If you had a loan or credit card with Cahoot, you could be entitled to a PPI refund. Find out more about how to claim Cahoot PPI here. Another unlikely suspect in the mis-selling scandal is the AA. If you had an AA loan, then it’s possible that you were also mis-sold a PPI policy alongside it. Find out more about how to claim AA loan PPI here. Many individuals are unsure if they ever had PPI. What can you do if you’re not sure? The best thing to do is to check any old paperwork. PPI can be listed under a different name so be vigilant with your checks. Previous financial paperwork is the best place to identify PPI, but, if you can’t find it, there is another option. You can contact the relevant bank or lender who might still have a record of PPI policies on old accounts. Alternatively, a reputable PPI claims company can do some investigating for you to identify policies. Once you’ve found evidence of PPI, you can start your PPI claim to the relevant bank or lender. Act now to beat the PPI deadline. No upfront fees and a no win, no fee [Cancellation charges may apply only if the claim is cancelled after the 14 days cooling off period. The fee would be based on the work done at the time of cancelling at a rate of £120 per hour and up to a maximum total of £180] claims policy make Canary Claims the best PPI claims company. With a low fee of just 15% + VAT (18% total), call 0800 634 8668 to receive your claims pack and find out how we can help reclaim your mis-sold PPI.